There's nothing I that feeds my procrastination levels more than devilishly window shopping online for garms my purse would weep at! 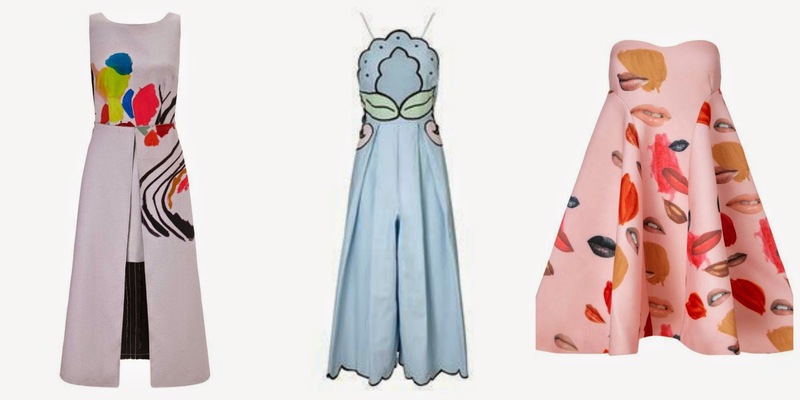 My recently online shopping venture led to the discovery of Alice McCall at Avenue 32 who has created the most whimsical collection that has my heart in a flurry. I mean, LOOK at that denim jumpsuit! 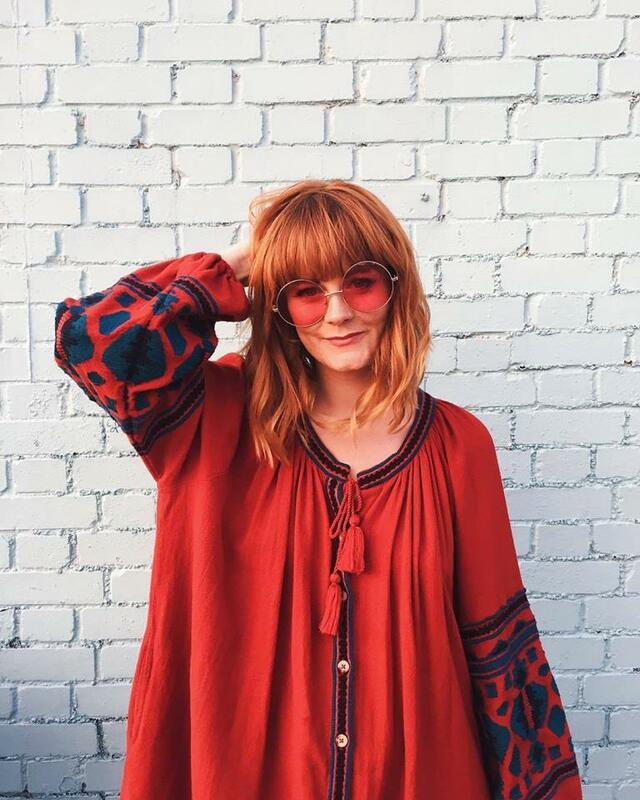 London born Aussie designer, Alice McCall appeared onto the scene back in 2004 and has picked up big name fans including Katy Perry, Taylor Swift, Alexa Chung and Queen Kate Moss, herself. If it's good enough for Mossy, it's good enough for me! What's most striking about the pieces available at Avenue 32 is the fun the young designer has clearly had incorporating bold yet feminine abstract prints combined with the strong, silhouettes of the garments. It was pretty darn difficult to narrow it down to my favourites as I genuinely enjoy every piece in the collection. 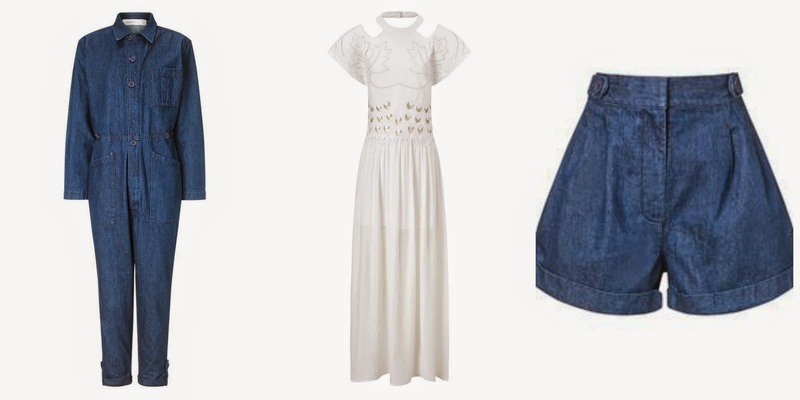 The first three items featured: the denim jumpsuit, the folksy dress and the high-waisted denim shorts are pieces that I could easily incorporate into my everyday wardrobe. The second lot are a bit more fantastical that I could only dream of owning; that middle pastel blue jumpsuit is calling my name! 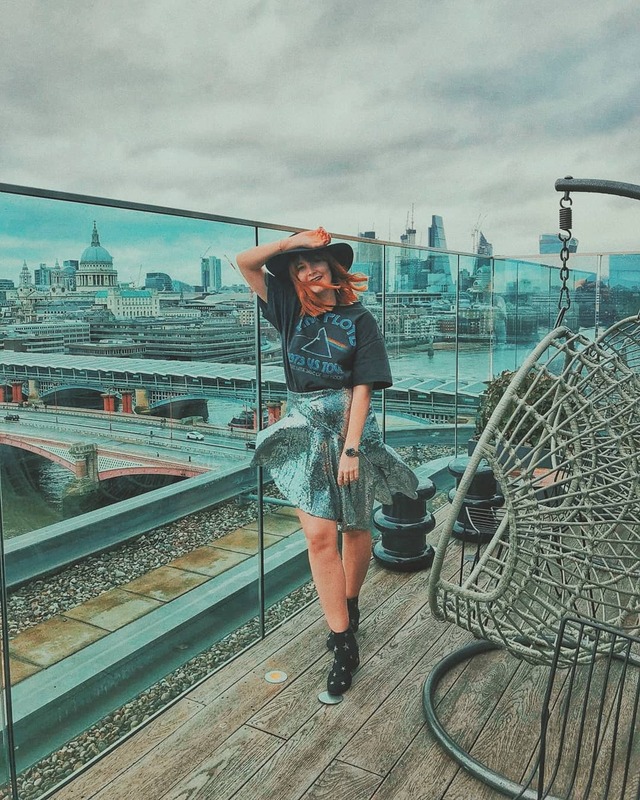 What do you think of my Alice McCall picks? BLOGLOVIN' | FACEBOOK | TWITTER | INSTAGRAM Disclaimer: This was a sponsored post written in collaboration with Avenue 32, but was entirely written by myself & all views are honest.